New Delhi: On Wednesday, the Supreme Court directed 25 states and union territories and their high courts to submit “full and complete update information” relating to the status of pending cases against MPs and MLAs. 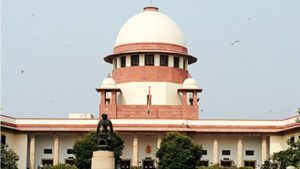 Along with that, the top court sought the “precise number” of cases from all these states, union territories (UTs) and registrars general of all high courts which are as of now pending and are needed to be transferred to the special courts, set up to deal all cases exclusively related to MPs and MLAs. A bench of Justices Ranjan Gogoi and Navin Sinha said that as of now there are 12 special courts in 11 states and set a deadline for the information to be placed before it by the date of October 10, which is the next date of hearing. 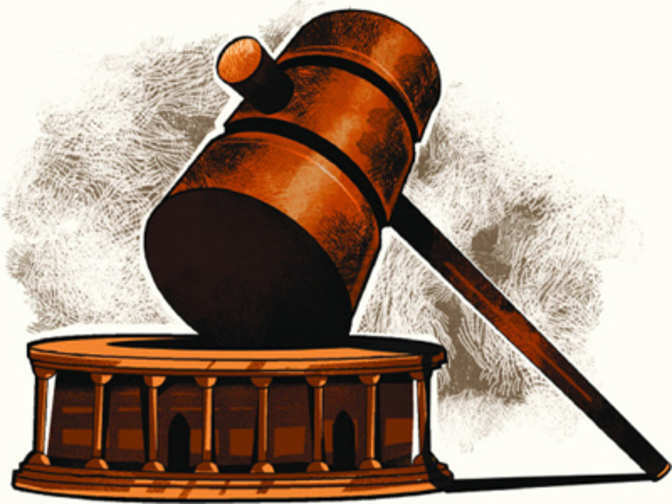 The bench said in its order that a total of 25 states and UTs, including Himachal Pradesh, Gujarat, Haryana, Rajasthan, Arunachal Pradesh, Jammu and Kashmir, Punjab, Assam, and Chandigarh, have all not furnished any information in this regard which was already ordered by the court on November 1 last year and August 21 this year. “We direct the chief secretaries of the above mentioned (25) states and union territories as well as the registrars general of the High Courts in each of the states and union territories to lay before us full and complete updated information as required in terms of our order dated November 1, 2017 and August 21, 2018,” the bench said. “We specifically direct the two authorities, namely the chief secretaries of the states and the registrars general of the High Courts, to lay before us the precise number of cases which are presently pending and required to be transferred to the special courts; whether the 12 special courts set up are functional and whether in view of the volume of cases that would be required to be transferred to the special courts, there is the necessity of setting up additional courts,” it said. Along with that, the bench also clearly said that after receiving all of this information, the apex court would monitor compliance of its orders as per the need by clubbing a number of states together for being separately taken up on every date of hearing. Senior lawyer Sajan Poovayya who is the counsel for petitioner and advocate Ashwini Kumar Upadhyay, referred to the affidavit which was filed by the Department of Justice and stated that a total of 12 special courts has been set up in 11 Indian states as of now, but according to him there was no material available to say the total number of cases that were transferred to all these courts.